Mad-City Dual 2008 is On! 9:30 to Last man standing – Figure 8 Endurace Competition. Email them at onelovefooters@yahoo.com for more info. 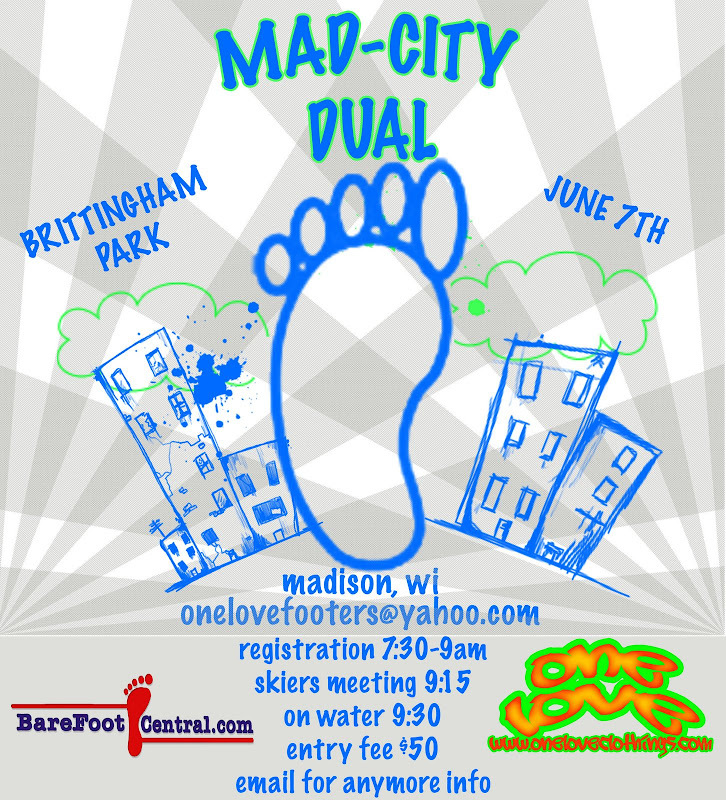 After the event, the Mad-City Ski Team is hosting a Clean Lakes Festival at Olin Park (just off John Nolen Drive) to raise money to help clean up the Dane County Lakes. Why mention this here? Well, they’ll have bands starting at 2pm, food and drink. Stop by, say hi, and grab a refreshing beverage! This entry was posted in announcements and tagged figure-8. Bookmark the permalink.